Happy Bank holiday Monday everyone. Hope you are all having a lovely long weekend? Over the last few weeks, I have been Spring cleaning. Sorting out old clothes that are never going to be worn again and saving the odd pieces of denim for some up-cycling projects I have in mind. First up I have a simple ” old jeans new shorts” upcycle to share. I took some of my Husband’s old jeans and cut them down and made them into new to him shorts! I think he wears them more now than he ever did at full length. I love to upcycle and repurpose old things if I can. Do you like to recycle old things too? I have got a few more pair of jeans to change up a bit now. These took a matter of minutes to complete. So a nice and easy one to start with. What is not to love about recycling? Turn up each bottom of the leg about 1 and a half inches, iron both flat. Turn over again and iron again. Sew at each side of the legs to hold the turn up down. Want has got you being all creative this week? Sewing? Recycling? Upcycling? Crafty? Stylish? 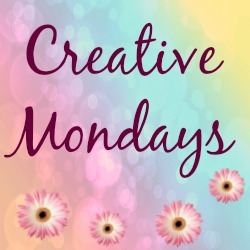 Come and share with us here: The latest Creative Mondays Link Up . 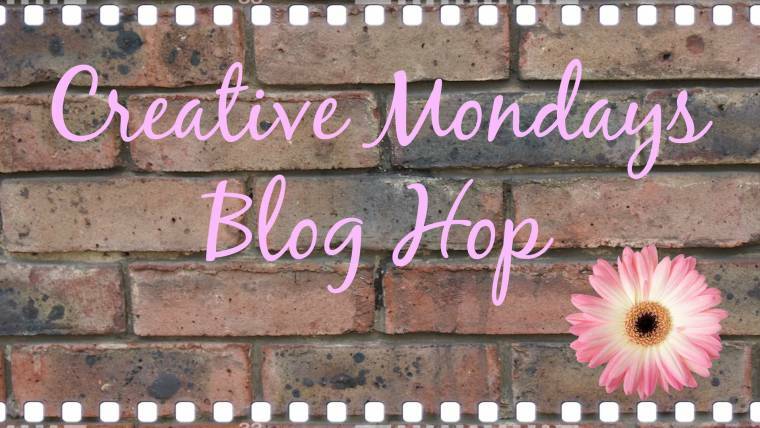 The Creative Mondays linkup has now closed. 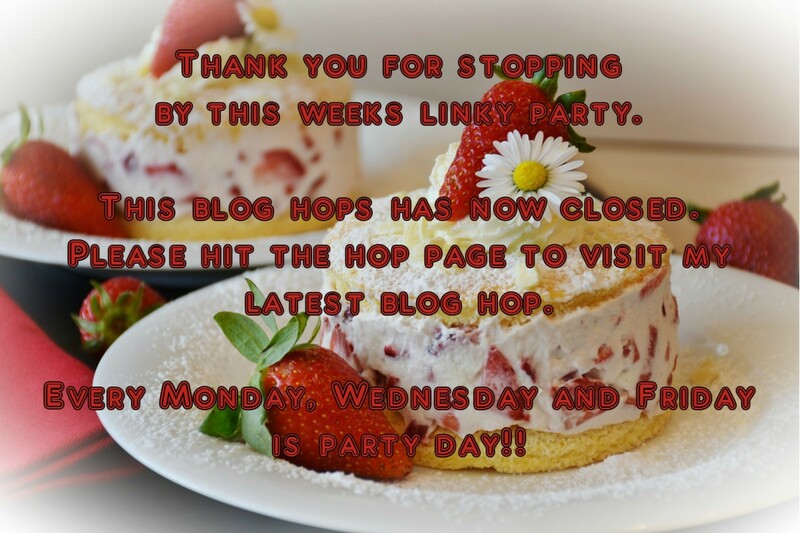 We have a new link up every Monday. Hope to see you at one of our blog hops very soon. Week 55 of The Gallery:My blog…. "2 Weeks Slim Fast Challenge Results"
This turn up idea is just a bit smarter than the hippy frayed edges we normally leave – I'll have to try this next time – thanks. Great job with your DIY. I haven't done much in the DIY department but I really enjoy this bloghopping…thanks for hosting and cheers..
Great idea to up cycle the jeans….maybe I should think about that!! Summer is here already and I won't be wearing my jeans again any time soon! Have a great holiday! Thanks for hosting Claire. Love that jeans are just so versatile! 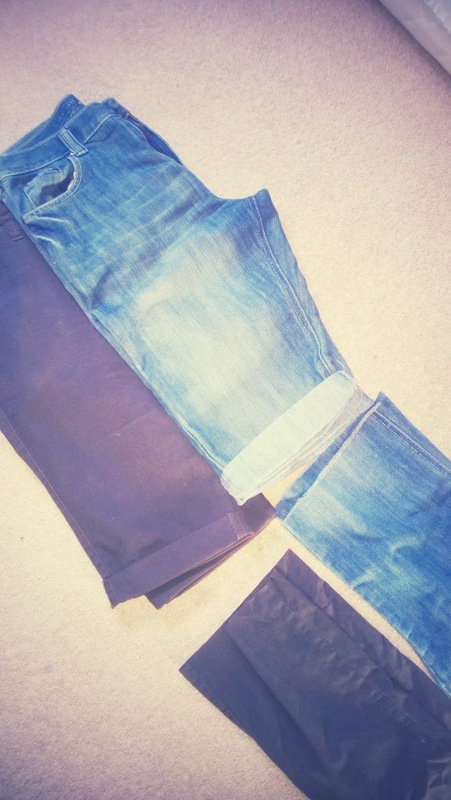 And now you have some extra denim pieces to upcycle too!! I just found some fun new blogs via this blog hop. Thank you for hosting, Claire!